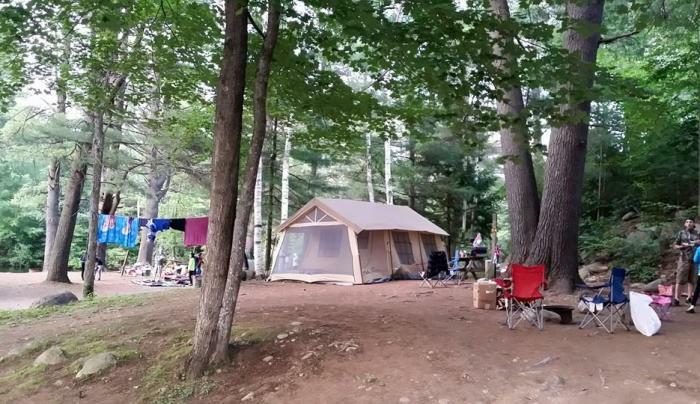 There's no other campground like it! 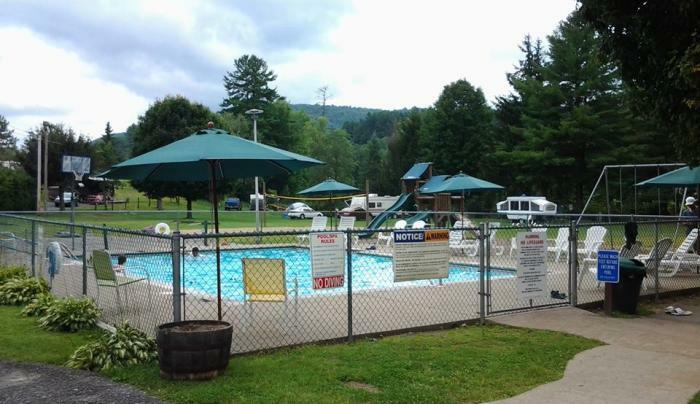 We have what you are looking for. 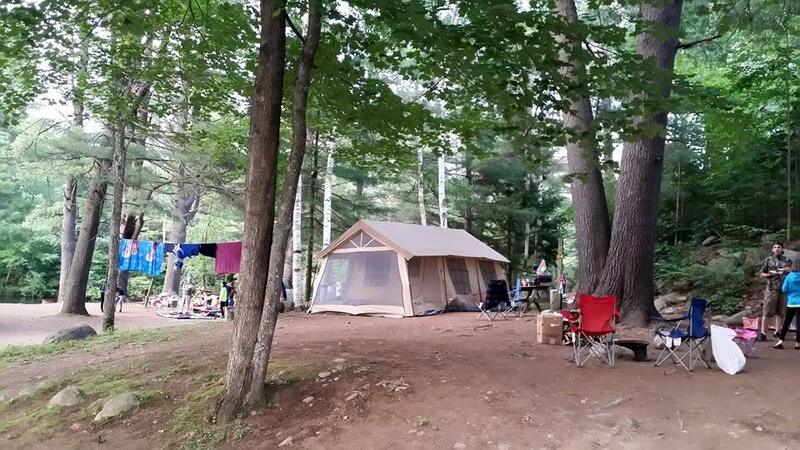 A private peninsula with river front sites offers fishing at your very own campsite. 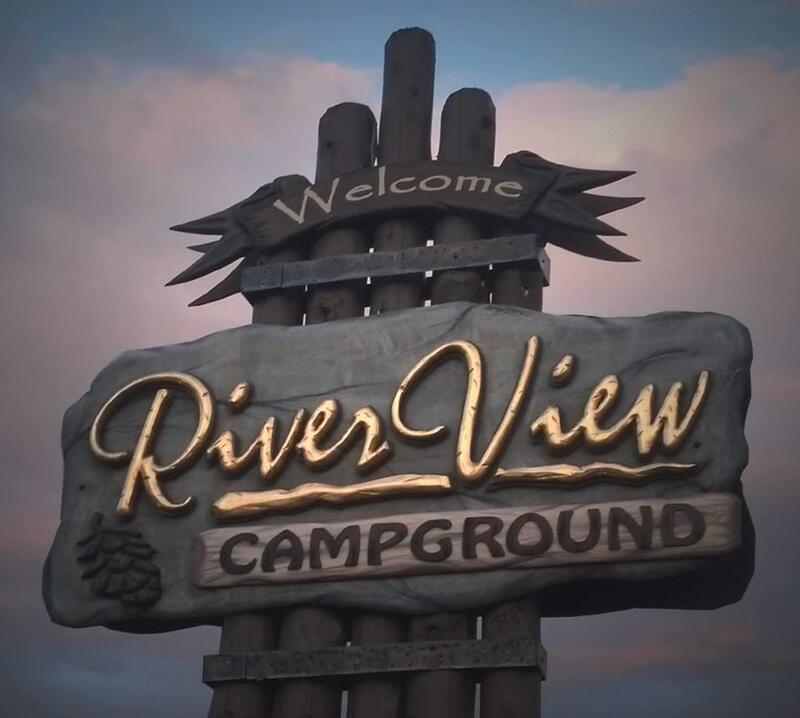 Relaxing, quiet, peaceful family campground with 125 rustic and individual camp sites; full hook-up, pull-through RV sites; pet friendly. 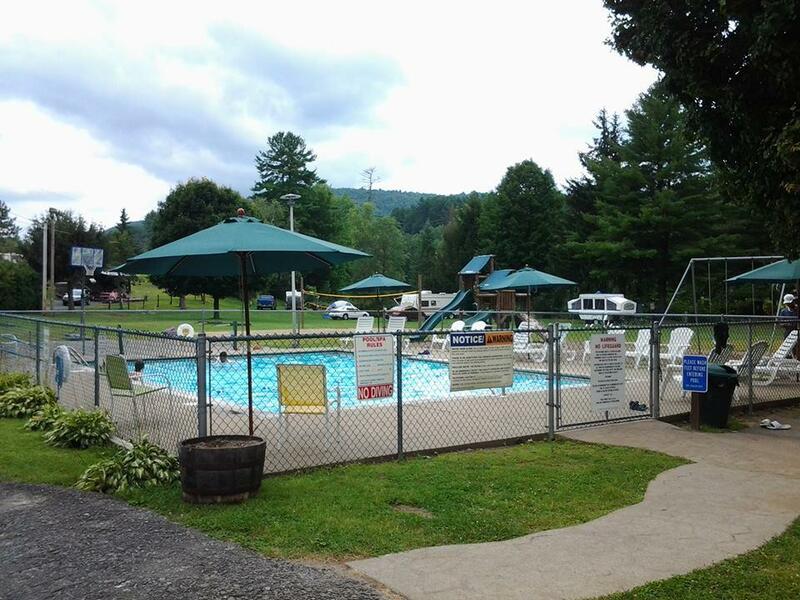 Sandy beach on the Schroon River, pool, canoe, Bocce ball court, playground, boat launch. 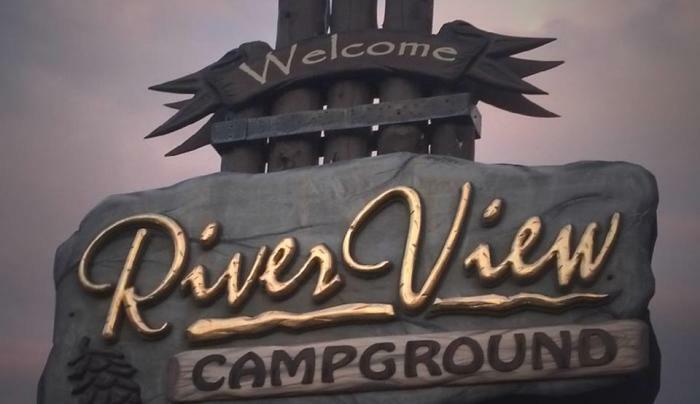 "Where your vacation REALLY starts!"